Tom speaking in front of the Arts Committee at the University Club San Diego. Some kudos for our hard work never hurts. Food styling and photo shoot. Press check with RR Donnelly. 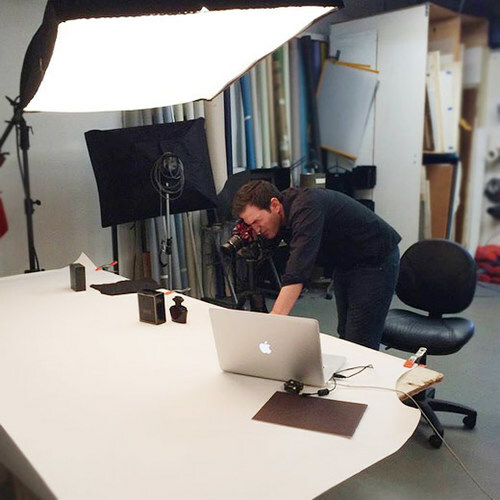 Some studio time, to get the product shot just right.